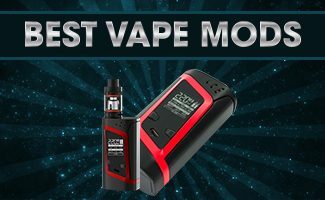 Ask any Vape shop and they will tell you the SMOK Alien 220W is selling like hot cakes. This mod is highly customizable and can vape just about any coil. The Tesla Stealth 40W is a miniature sub-ohm device great for stealth vaping. The Teslacigs 40w comes with the Shadow tank and is TC. Read our review. The Tesla Three mod is a sleek, modern, 150w mechanical mod with many built in safety features. Read our review with attached video to see it in action. The Aspire Archon 150w mod has a ton of features explained in this review. It is highly versatile and firmware upgradeable. The only issue is the magnets. The Vaporesso Tarot Pro review. The Tarot Pro has 160W of power in six modes. The Tarot Pro is a solid device and uses the high tech Omni chipset. In this eLeaf iCare Mini review, you will see what a great stealth device this can be. Its no bigger than a small lighter and the PCC provides 2300 mAh. In this VaporFi Rocket 3 review, we discuss the coil-sensing technology that allows users to freely switch between TC and Wattage coils automatically. This VaporFi Vaio review provides a detailed description of the Vaio 80W TC & and VAIO 75W TC. Which is right for you? 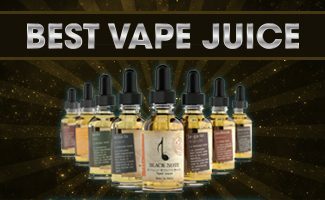 A 12% Vape Juice discount included. The VaporFi Rebel 3 is an easy to use and powerful sub-ohm device firing 0.5 ohm atomizers in a huge 5.8ml tank. 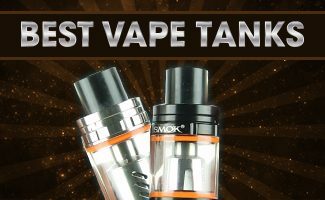 This review includes a video vape test. 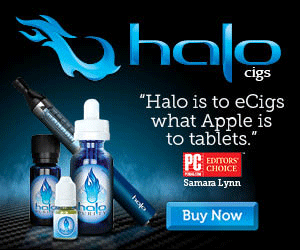 In this VaporFi Pro 3 review, I cover the significant enhancements from the VaporFi Pro II. This is a great kit for new Vapers or as a handy standby vape. The Mig Vapor Minion is a great vape pen for people new to vaping or just want a hassle free sub-ohm device. The 3,000 mAh battery and huge tank delivers.